When’s the last time you were out in the park? Join us as we explore Coney Island by bicycle! Here’s your chance to get in touch with nature on the cool Saturday morning of May 14. Aside from showing you new sights, we hope to use the short time away from the bustle of the city to come up with something creative. 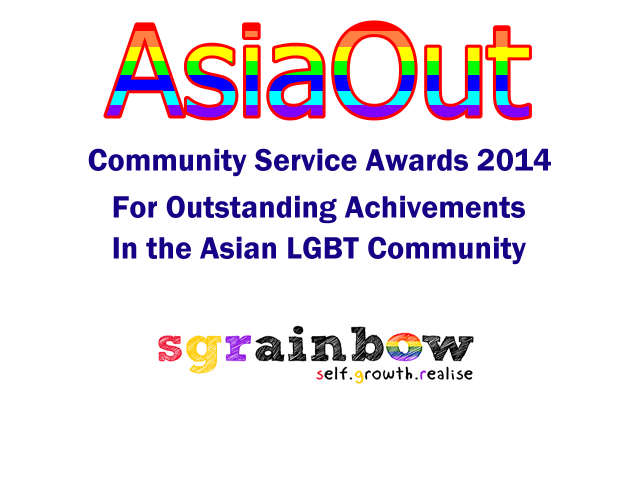 This programme is open to GBQ youth age 18 to 25 years old only. 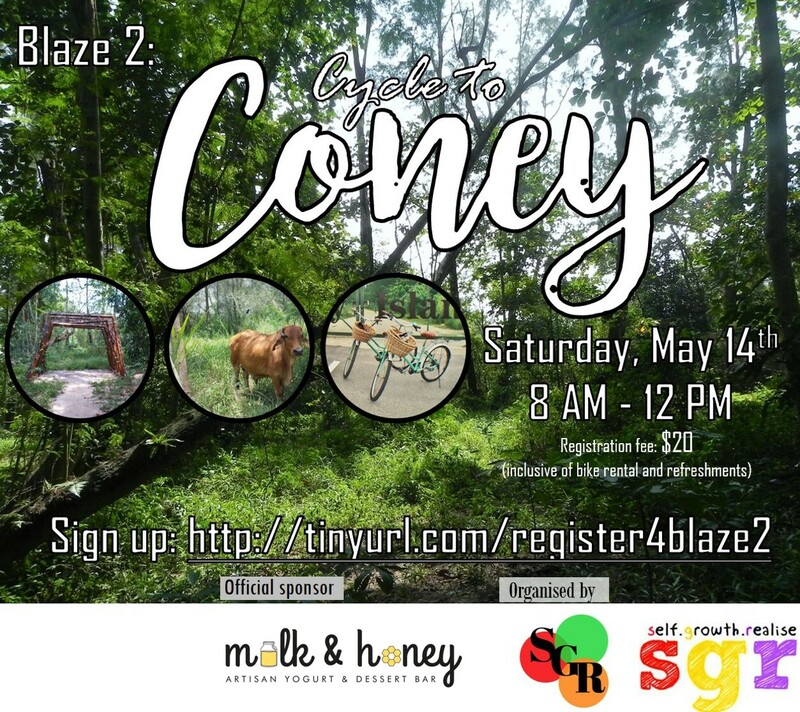 Blaze 2: Cycle to Coney is proudly supported by milk & honey.